Time until Dynasty Warriors 9 release day! The game will use an open world and have a reworked combat system. 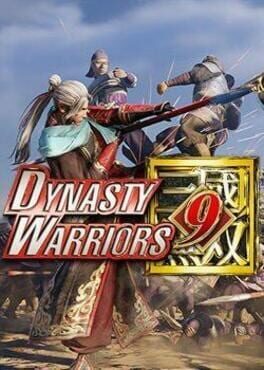 It will have all 83 characters from Dynasty Warriors 8: Empires and some new characters including Zhou Cang playable in Musou Stars. The original Japanese numbered titles in the series are behind the numbered series in the west.